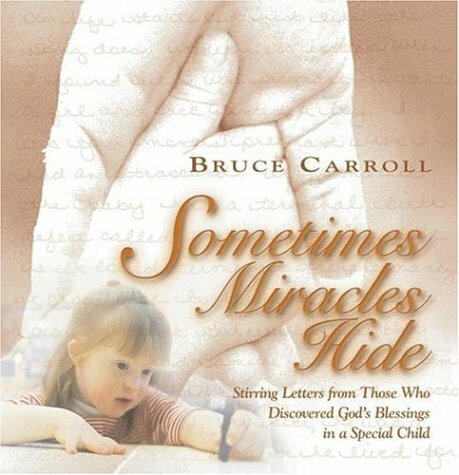 Sometimes Miracles Hide by Bruce Carroll. This is a collection of stories, poems, and thoughts from parents who have a child with autism. Pp.125.